Containers bring dramatic changes into application development, introducing security vulnerabilities and evading vetting processes based on existing version and configuration management. 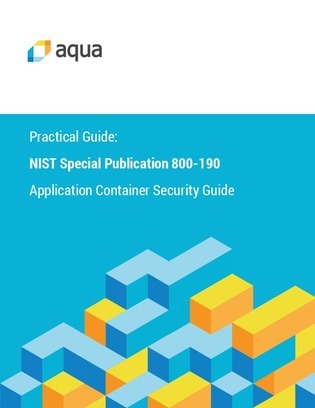 The NIST (National Institute of Standards and Technology) has released a container security guide to provide practical recommendations for addressing the specific security challenges of container environments. Click below to open the guide.